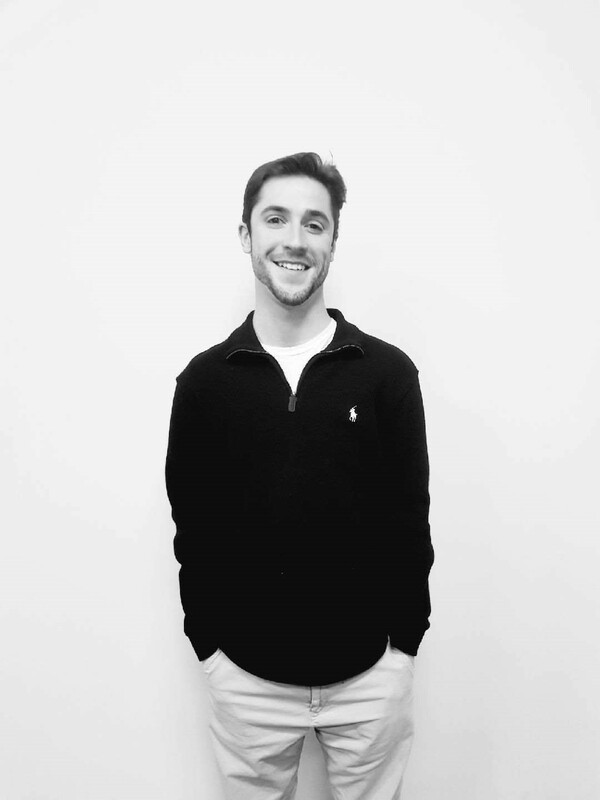 Tyler has been with Talent Retriever since the start of 2019 as a Marketing Intern as he finishes up his senior year at Merrimack College. He will be graduating from Merrimack College in May of 2019 with a BS in Business Administration with concentrations in both Marketing and Corporate Finance. Tyler assists the marketing and sales team through identifying possible leads and updating contact information for established leads, as well as working on various other projects. Tyler hopes to gain crucial experience during his internship with Talent Retriever that he can apply to a career in marketing after graduation. Tyler is involved on campus at Merrimack College through intramural sports and the O’Brien Scholars, which is a group of students who focus on giving back to the community of Lawrence through community service. In his free time, he enjoys spending time at his camp in New Hampshire skiing, fishing, boating, skating, and spending time with friends and family. After graduation, Tyler plans on using the professional skills that he has learned at Merrimack and Talent Retriever to begin his career in marketing.